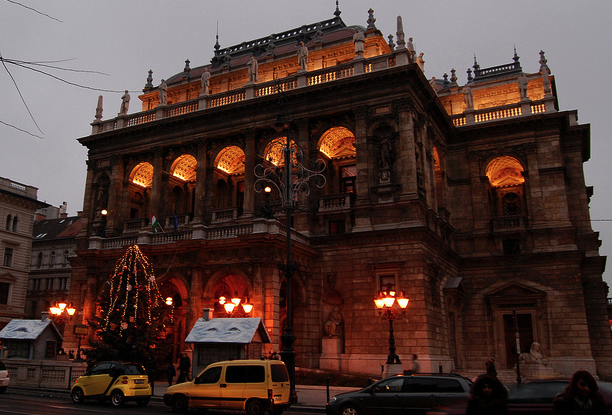 The Opera House in Budapest is not only open through the Christmas holidays, and giving opera and ballet performances. 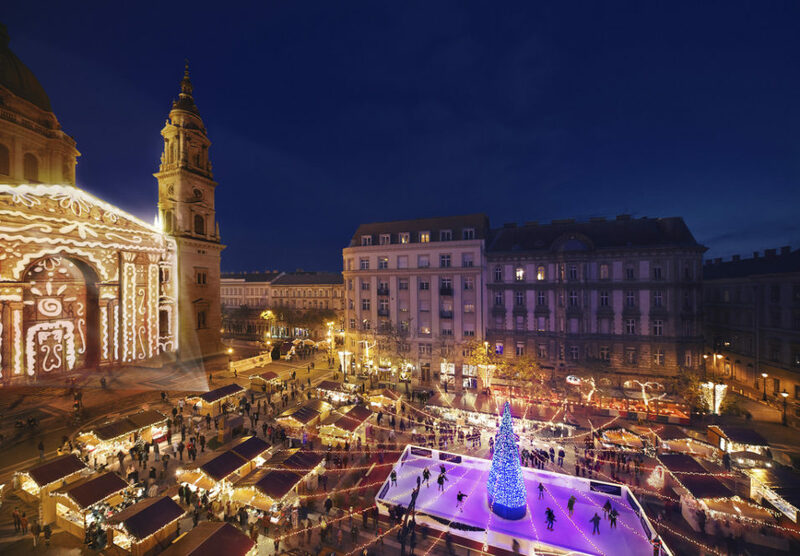 The traditional Nutcracker ballet performance in Budapest is a huge favorite of locals (and lucky tourists who can still get tickets for the shows). 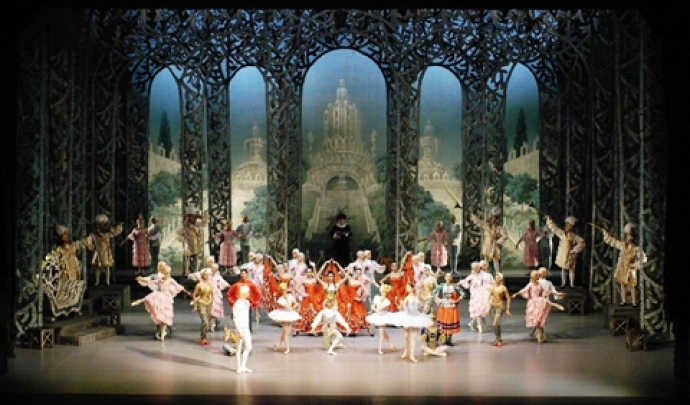 Dec 24 Nutcracker performance in the morning at 11am. No opera visits or tourist tours. Dec 25 Closed for opera tours, open for the Nutcracker performance in the morning at 11am, and for the opera in the evening from 7pm, Puccini La Bohéme. No opera visits or tourist tours. Dec 26 Opera tours in the afternoon as usual, open for the Nutcracker performance in the morning at 11am and in the evening from 6pm. Dec 31 Opera tours in the afternoon as usual, open for the opera. Nutcracker from 11am, and in the evening from 8:30pm, The Bat / Die Fledermaus by Strauss, operetta in 3 acts with English subtitles. Jan 1 Opera tours in the afternoon as usual, open for the New Year’s Concert performance from 7.30pm. 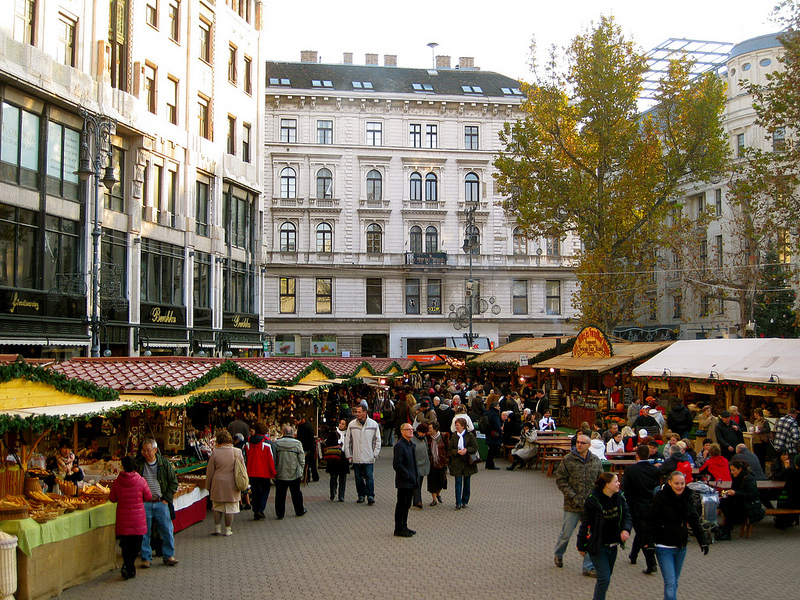 See the Budapest Opera Tours information in details on Top Budapest travel guide.